Welcome to your first step on the path to a more flexible and reliable IT Infrastructure. Virtualizing your IT infrastructure lets you reduce IT costs while increasing the efficiency, utilization, and flexibility of your existing assets. 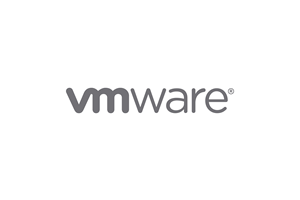 Around the world, companies of every size benefit from VMware virtualization. Thousands of organizations—including all of the Fortune 100—use VMware virtualization solutions. See how virtualizing 100% of your IT infrastructure will benefit your organization. Ever since its foundation in the late 80’s Merlin Computers Limited has established itself as one of the leading IT solution providers in Malta. The company specializes in the supply, installation and commissioning of business critical infrastructure platforms based on VMware, Fujitsu and NetAPP.